You might be tried various methods for removing upper lip hair. Most people follows bleaching, tweezing, waxing, and creams, which will provide temporary results. Am I right? It’s not a big deal to treat your problem. 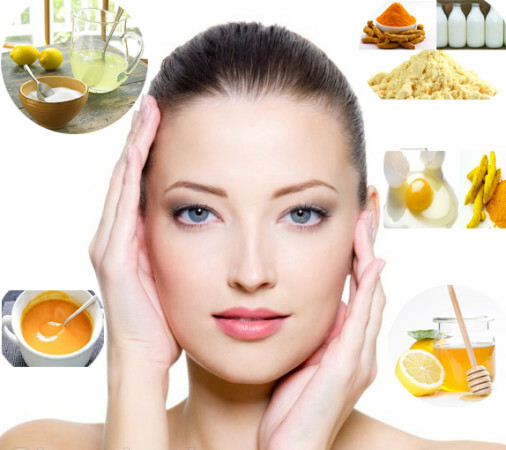 But, you have to concentrate on these given methods to get a flawless free facial skin. Here are some effective natural methods that will help you in removing tiny hairs on the upper lip region. Take a look! Take equal amounts of corn flour and milk in a bowl. Mix the contents until it becomes thick paste. Speared it over the upper lip region and allow it to be for twenty minutes. For faster results, you have to do it for thrice a week. Take an egg white in a bowl and mix it with a pinch of turmeric powder. Now apply it over the upper lip and let it dry. Do this for thrice a week for effective results. 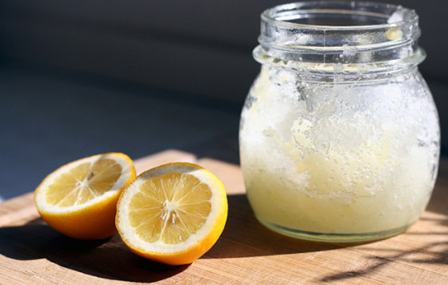 Take some fresh lemon juice and apply it over the upper lip region. Just relax for some time and wash it off. This helps you make unwanted upper lip hair bleached. You can follow this method in two ways. 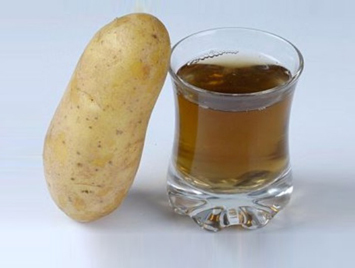 Take some potato juice and apply it over the upper lip region. Or else you can use potato slices to rub over the upper lip. Allow to be for overnight and wash it off in the morning. 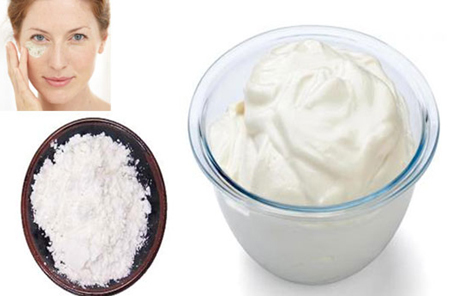 This works as a good bleaching which lightens your unwanted upper lip hair. Need a lemon and squeeze it for 10 mil content. 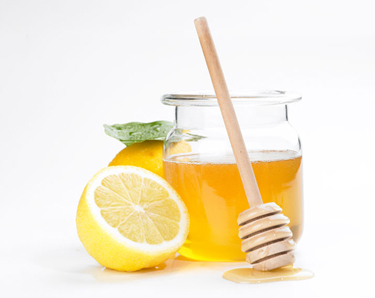 Take 40 ml honey and blend it with lemon juice. A cotton swab is needed to rub this mixture on the unwanted hair growth. Wash it off after fifteen minutes. Repeat it for twice a week. 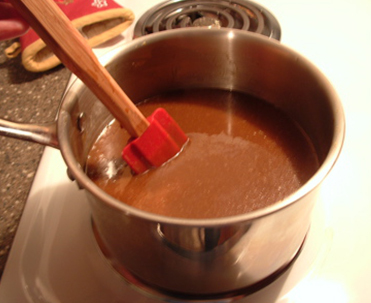 Take a cup of brown sugar and add two tbsp of water to it. And also add fresh lemon juice. Let’s heat the contents over medium flame and whisk the mix until it becomes sticky paste. Apply it on the upper lip region gently and wash it off. It should be done mostly towards your nose. It may be painful, and then rub a ice cube over the lip after applying to soothe inflammation. Take a beetroot and mash it up to make a fine paste. Now, apply the paste on your upper lip and let it dry for some time. Rinse off and notice the changes after regularly trying this method. This is one of the best and painless methods to removing your tiny hairs. Why late for switching to these methods. Hope you all are doing well.